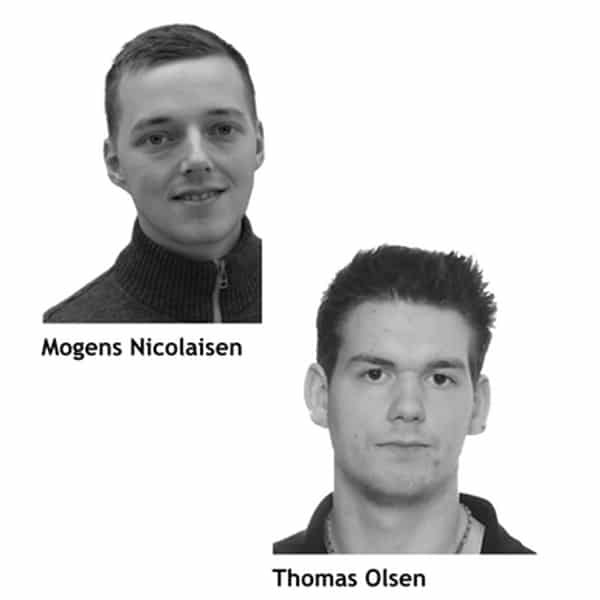 uStepper is developed by ON Development IVS in Denmark, they are currently made up by Mogens Nicolaisen and Thomas Olsen. Mogens Nicolaisen is an electrician by trade, he specialises in Industrial Automation. 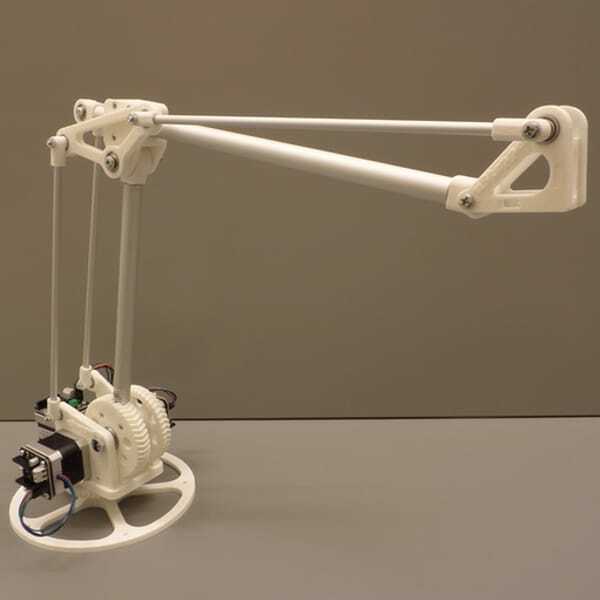 For the past eight years, Mogens has had his hands full building machinery such as CNC Machines, 3D Printers, and Small electronics projects. Thomas Olsen is an electronics technician with eight years experience in repairing electronics and construction/design of test equipment for PCBs. His hobbies also reflect his passion for hardware and software design. They both are studying electrical engineering at Aalborg University. ON Development IVS noticed there is a very common problem which they wanted to solve for makers around the world. That is the control of a stepper motor. The usual solution for a stepper motor controller has been an Arduino along an external driver and a whole load of messy wiring. If this wasn’t enough the user had to then either write or find code which would carry out all the functions they needed. 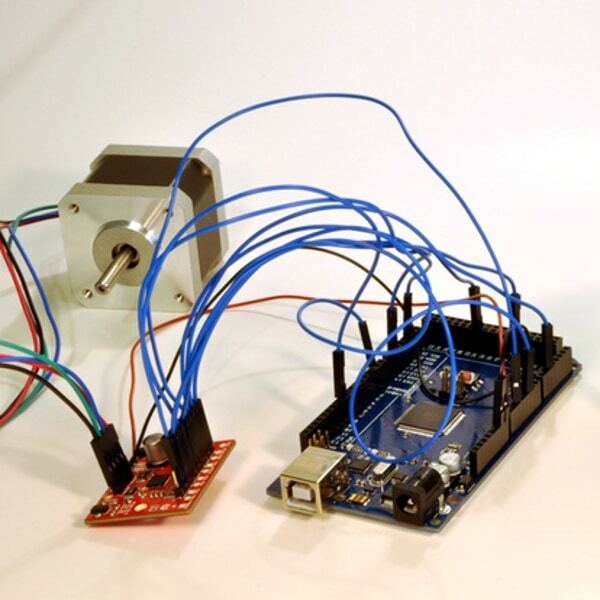 ON Development IVS had a solution and a prototype developed for a stepper motor controller. 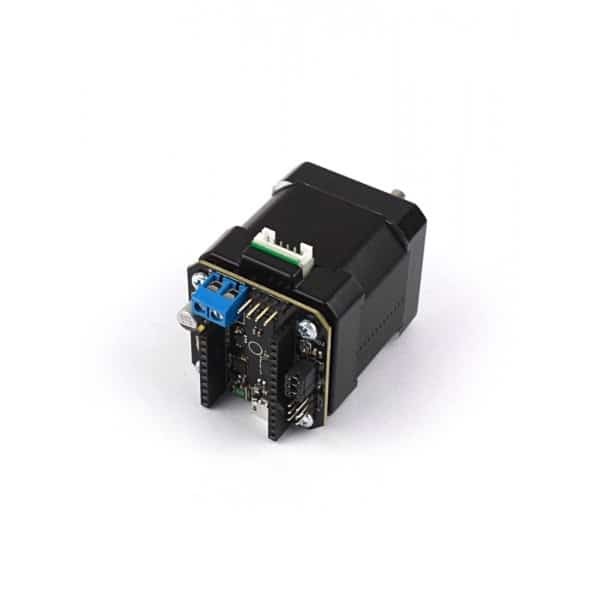 The result is the uStepper, an integrated Arduino and Stepper motor driver which is mountable on to the back of a NEMA17 Stepper motor. They needed funding to bring this prototype into production, so they headed to Kickstarter. In a short amount of the time, ON Development IVS had the funds they needed to go ahead with the project. 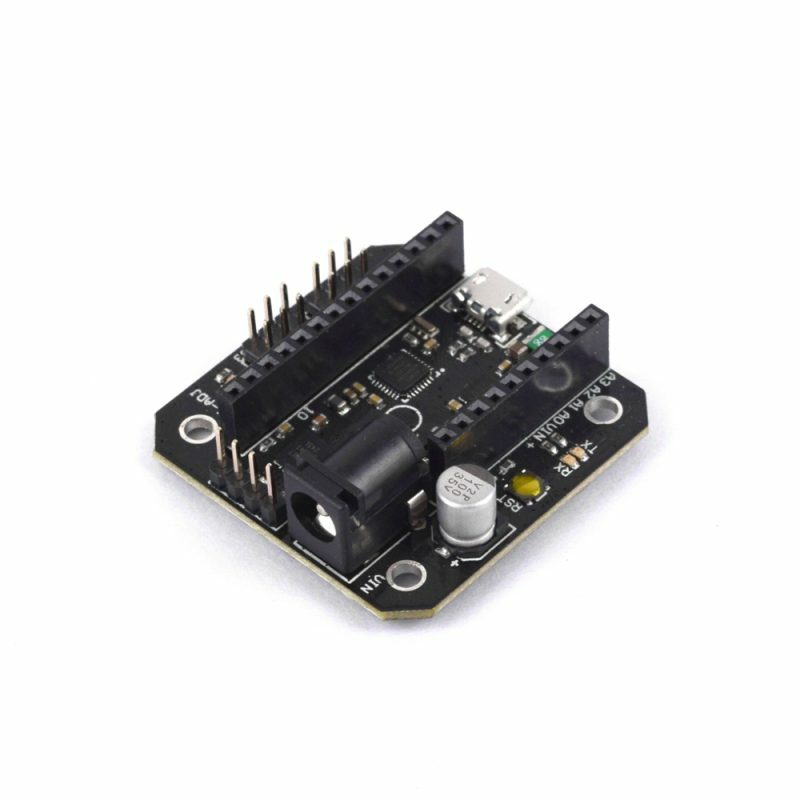 ON Development IVS have also provided an Arduino Library for the uStepper, this provides functions for all the main features of the uStepper.